I still remember my first garden. I was a little dude and my father and I planted some seeds in the ground and watched them grow. The “Easter Bunny” brought me some gardening tools and seed that year. Fast forward to last year and I revisited the desire to start my own garden. In my spare time I learn as much information I can about gardening. At the end of this post I will list some resources that have helped me along the way. 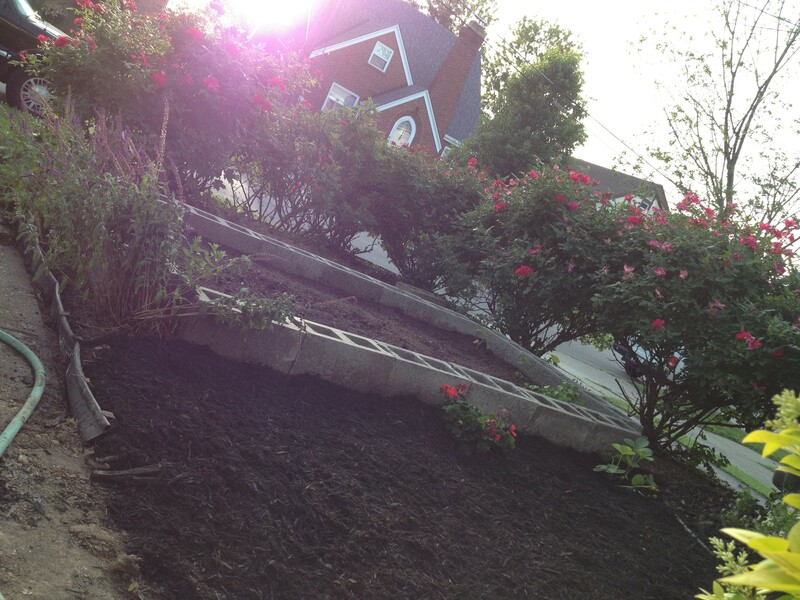 Enjoy the progression of our garden through these photos!